I read this in one day!!! When Dimple met Rishi is a cute and heartwarming contemporary about Dimple, an Indian girl who has her life all planned out which does not include searching for the perfect ideal Indian husband-which is what her parents wants. I had high expectations for this book just because of the many things I have heard about it and OMG this book deserves the hype that it gets and more! This was by far, one of the most cute, heartwarming and funny contemporaries that I have read in a long time! 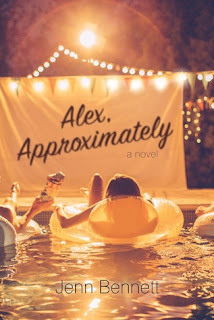 It is so hard to find romance contemporaries with not just unique characters but unique cultures and this book had both! 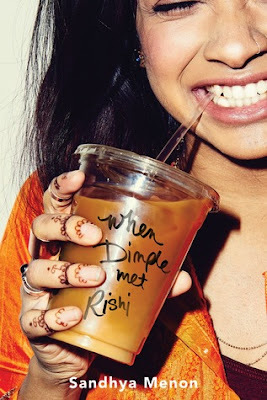 Also, Dimple and Rishi are my new OTP. I swear they are just so freaking cute. I honestly couldn't put this book out. This book was fast paced without making everything feel like it was rushed. The ending was satisfying and perfect. The writing was beautiful and funny and bittersweet. The hour wait under the hot sun I had yesterday for this book at yallwest was completely worth it! I am so glad I stumbled upon this one! 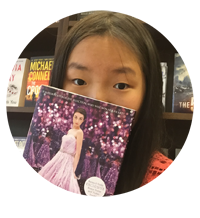 All in all, I rate this book a 5/5 stars and I wish I could give it more if I can! This is a must go to contemporary! Watch out for this book which releases on May 30th!! !